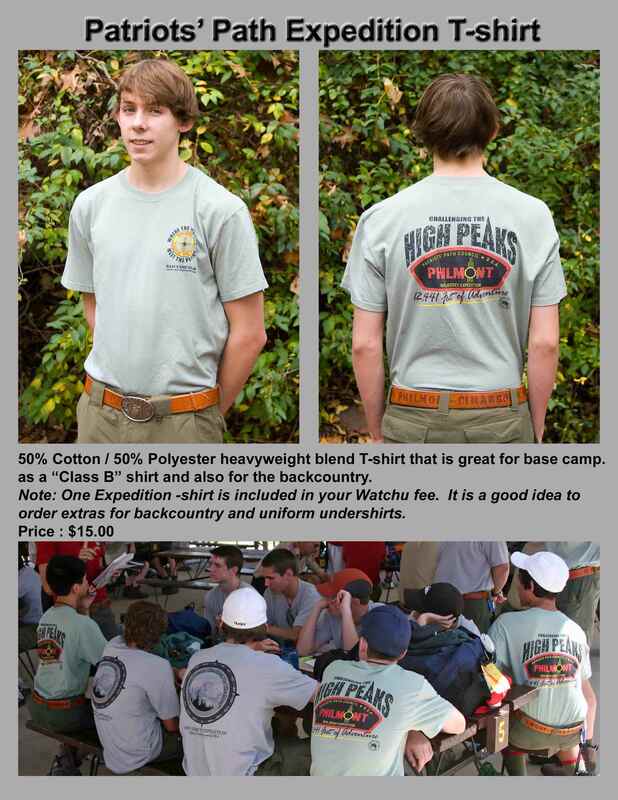 Welcome to the Watchu Mountain Outfitters trading post. 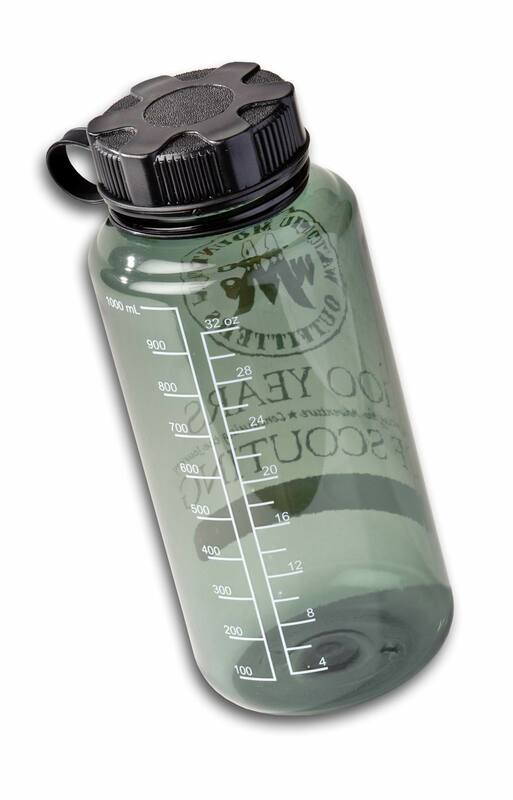 Click on any image on this page for a larger view of the item. New! Custom Crew T-Shirts - order crew t-shirts with your custom design on them. 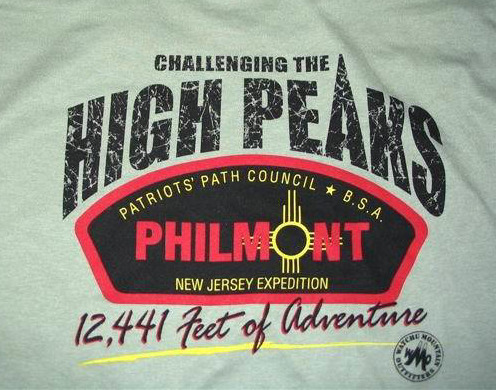 The T-shirt will include graphics with Patriots' Path Council, New Mexico, and Philmont logos in a blend of fibers appropriate for the trail. A limited number of past years are available, Back of earlier year shirt shown, click for front of shirt graphics. 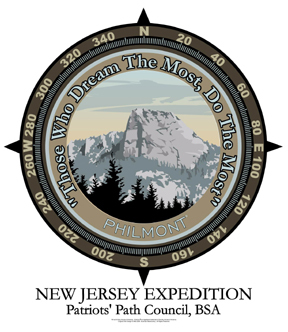 Note: One Expedition T-shirt is included in your Watchu fee; consider an extra or two for your backpack. 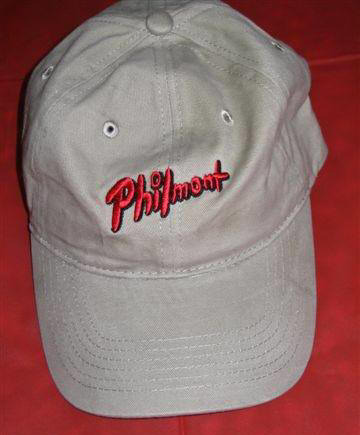 Traditional style adjustable cotton baseball cap with the Philmont "splash" logo on the front and the Watchu Mountain Outfitters logo on the back. 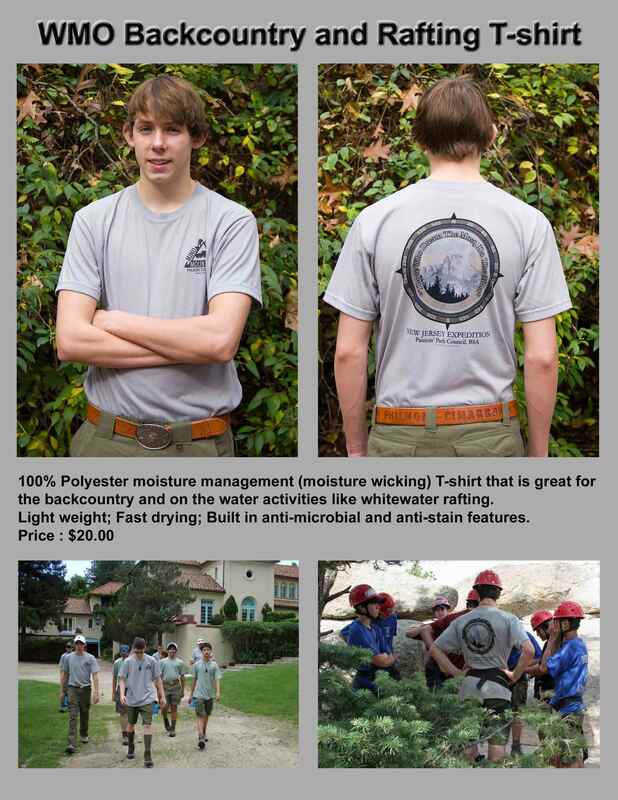 Moisture wicking polyester T-shirts are great for use both in the backcountry at Philmont and while whitewater rafting. Back of shirt shown, click for front of shirt graphics. Folding adjustable lightweight 'booney'-style hat in a quick-drying moisture management fabric. One size fits all but the largest heads. 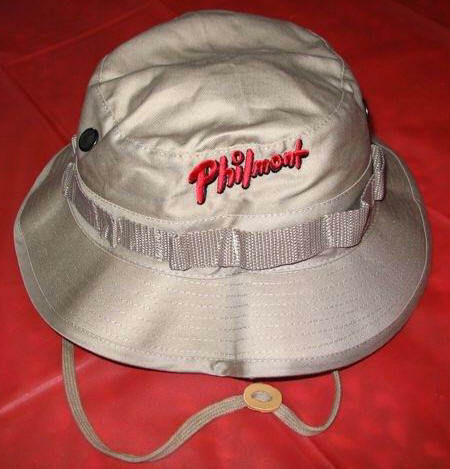 Folding Military-style 'booney'-style hat including gear loop for small items in a heavy-duty blend of fibers with the Philmont "splash" logo on the front and the Watchu Mountain Outfitters logo on the back. All-around brim provides more protection from the sun (order by size). 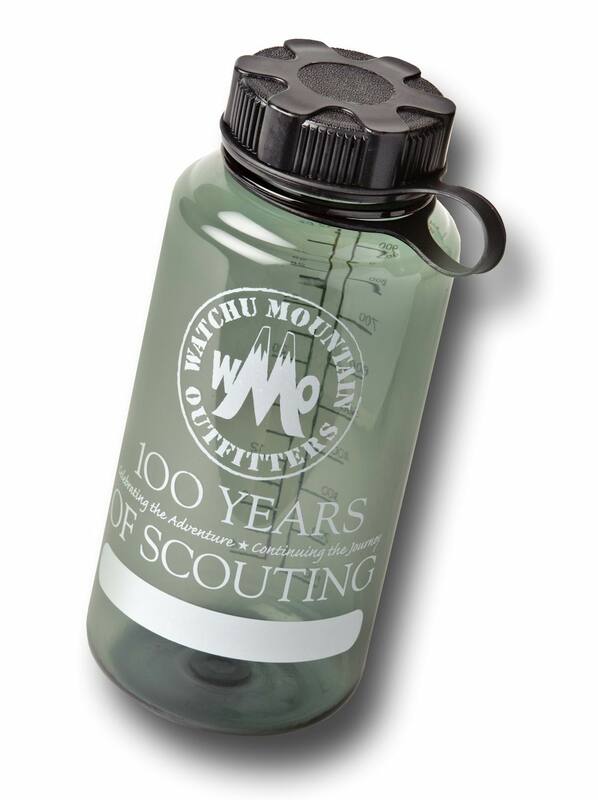 1-quart non-BPA plastic water bottle with WMO logo and 100th Anniversary of Scouting graphics. You will probably want at least two of these. 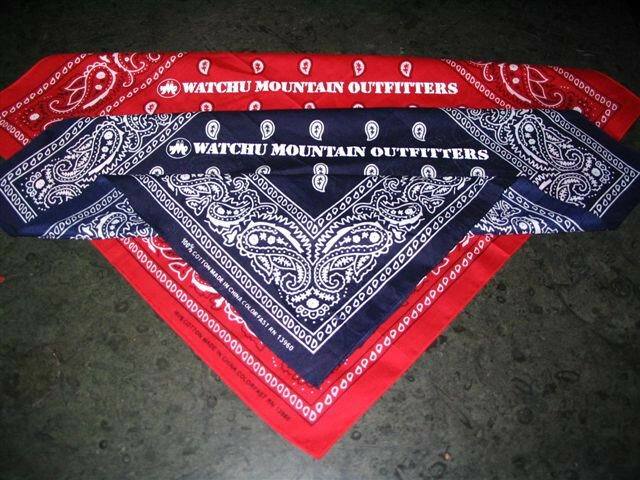 Everyone needs a bandanna in the backcountry. Available in both red and blue. Lightweight nylon daypack is perfect for keeping your raingear and other small items with you at all times. Note: One Sling Daypack is included in your Watchu fee; others in your family might want one too. 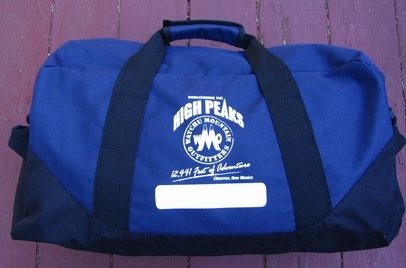 A handy and versatile tour bag for Philmont and other travel needs. Note: One Expeditian Tour Bag is included in your Watchu fee; others in your family might want one too. The Patriots' Path Council shoulder patch is recognized nationwide - a great collector and hot trading item. Limited numbers of historic patches (2011, 2012 and 2013) are available. 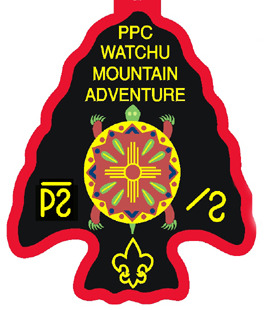 These patches are great for trading at Philmont. 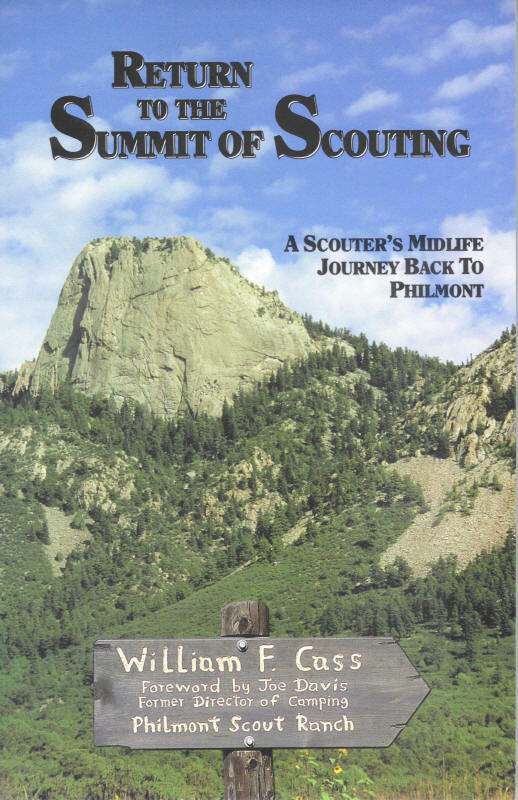 The 2011 patch has a silver border celebrating 100 years of Scouting, and the border of the 2013 patch is gold honoring the 75th Anniversary of Philmont. Available only to those who have completed the Watchu Mountain Adventure. Note: One Watchu Mountain Adventure patch is included in your Watchu fee. The story of three summers on staff as a youth and a summer trek with his son years later. 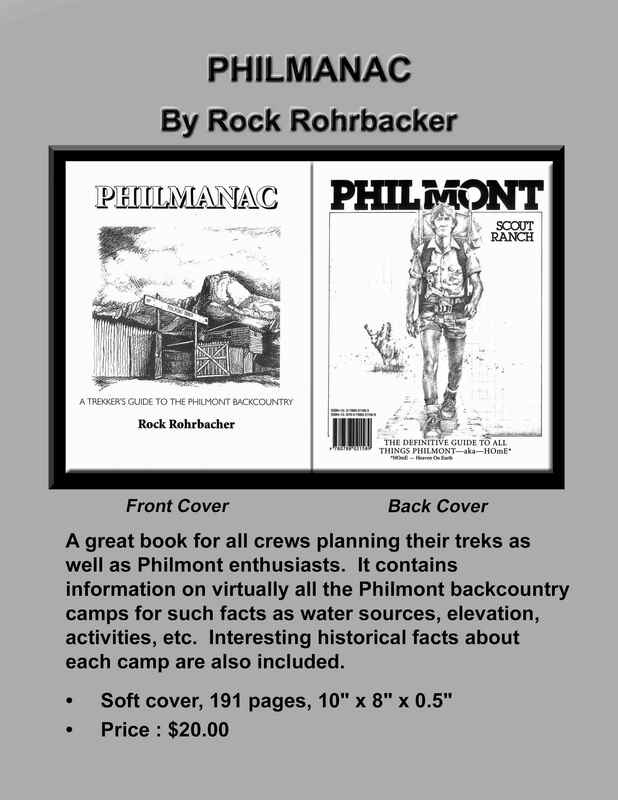 "A trekkers guide to Philmont backcountry" has information about every camp at Philmont and is packed with interesting "Phil facts" not found anywhere else. 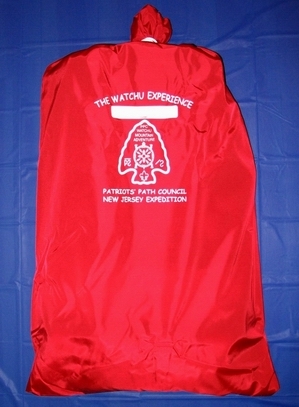 Each member of Watchu Experience crews is provided a nylon bag with drawstring closure to protect his or her backpack as checked baggage and during the bus tour. Others should contact Chester at 203-400-0939, sales@laundrybags,us or online at www.LaundryBag.net for pricing options and to order your own supply.